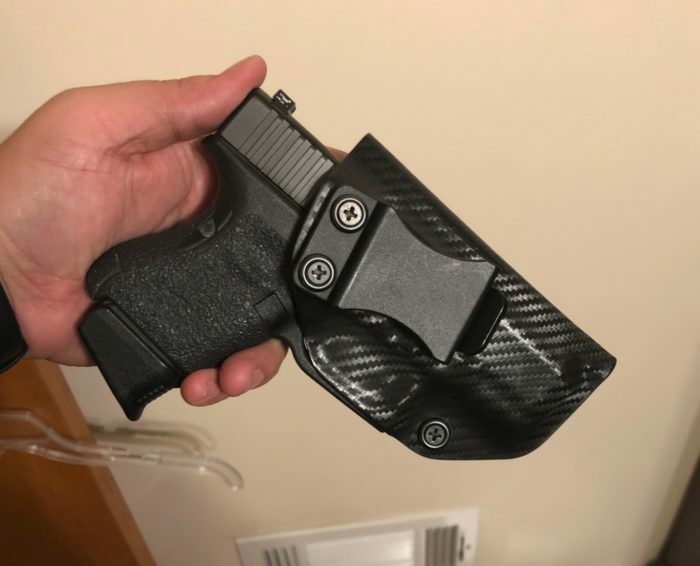 Glock 26 gen 5. 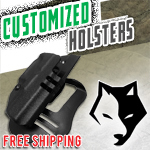 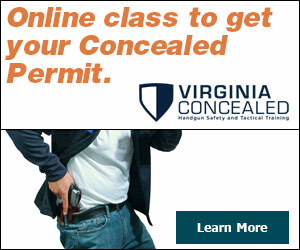 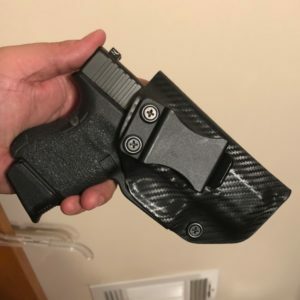 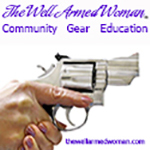 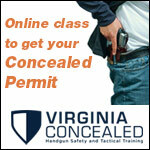 Carry in a concealment express holster. 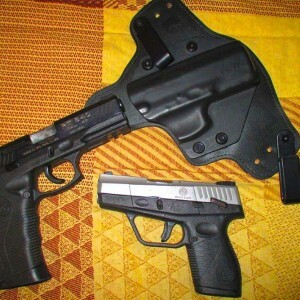 It’s my only holster that I own at the moment.